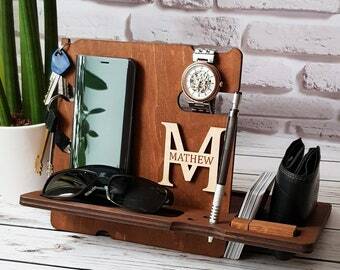 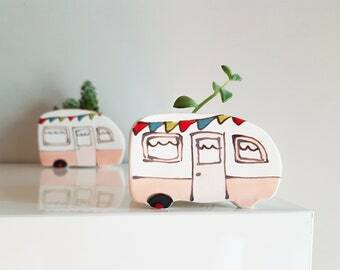 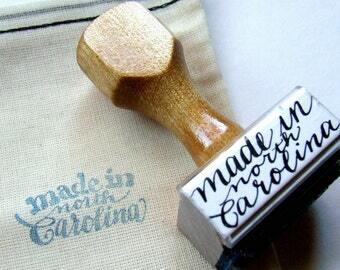 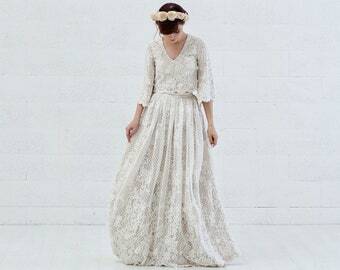 Now makers from the smallest state can leave a really big impression! 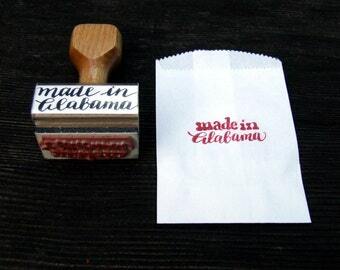 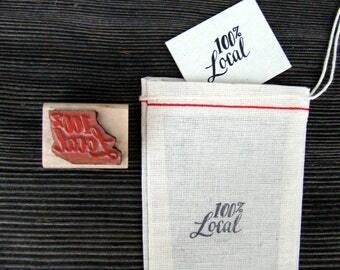 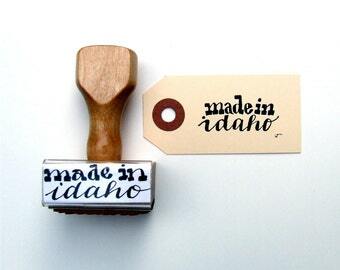 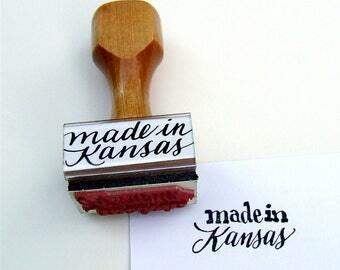 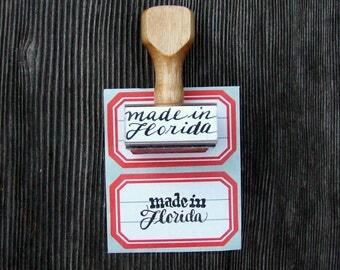 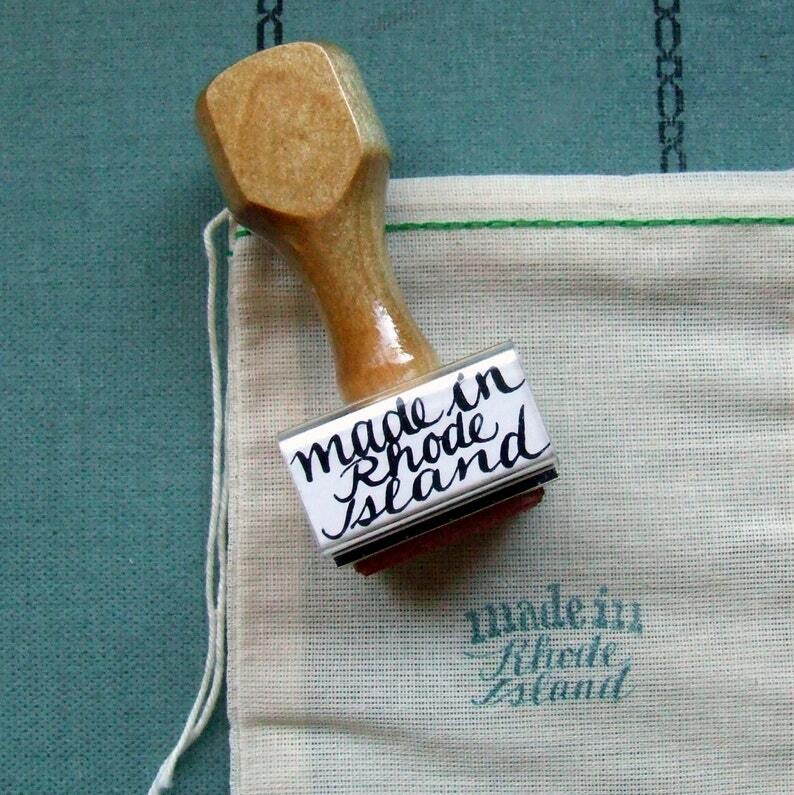 Stamp your mark on all your packaging and handmade creations with the made in Rhode Island rubber stamp. 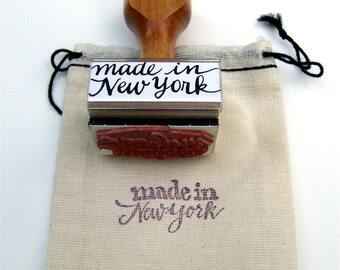 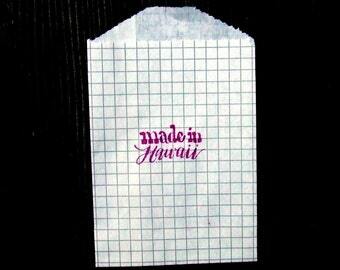 Part of my hand calligraphed made in America rubber stamp series. 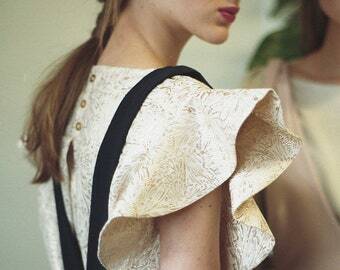 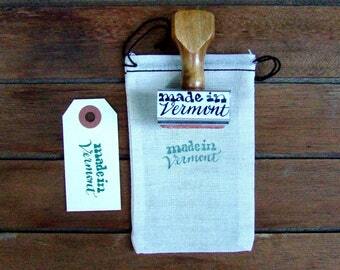 Packaged in a hand stamped, unbleached cotton muslin bag; easy for giving. 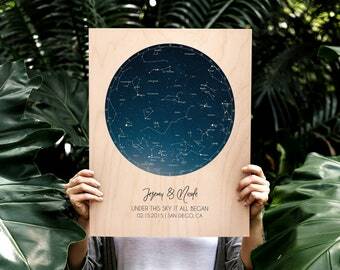 "We know You're Not REALLY An Island"